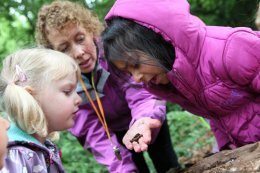 Our Forest School in Cookham stems from the desire to provide learning and personal development opportunities for our children within the naturally stunning woodland surrounding our nursery. 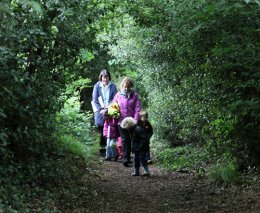 The concept of Forest Schools originated in Scandinavia where there has always been a belief in the importance of the outdoors to a person’s well-being and health. Being outside is embedded in the ethos of many European nurseries and most children spend a day a week in the outdoor environment The movement began in England in the early 1990’s and since then there has been growing interest and demand for this provision.